Being a start-up association requires decisions as to where to invest energy and limited resources. Does one focus on advocacy? What about membership development? Create membership programs or offer workforce training and professional development? How about increasing consumer awareness about the importance of energy efficiency? Each one of these issues is a priority for the Michigan Energy Efficiency Contractors Association. The one we have focused on coming out of the winter of the Polar Vortex is membership development. 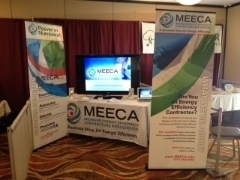 At the first Michigan Commercial & Industrial Energy Conference held on April 2, 2014 in Michigan’s Upper Peninsula, MEECA kicked off the Power In Numbers Campaign. The core idea of which is that by coming together a stronger collective can positively influence the market, stakeholders and policy makers. The C&I Energy Conferences (the second of which was held on April 16, 2014) were hosted by Efficiency United and supported by Consumers Energy, DTE Energy and the Energy Optimization program – a first time collaboration by Michigan’s energy optimization programs. The utilities have come together to advocate for energy efficiency. Through MEECA, energy efficiency contractors can too! Influence legislators and policy makers. Inform the market about energy efficiency. Advocate with a professional staff. Promote the businesses that are Michigan’s energy efficiency industry. Read more below about next week’s ACI National Conference and plan to stop our booth at the DTE/ESD Energy Conference & Expo happening on Tuesday, May 6 at the Novi Center. Four conferences in less than a month – MEECA is actively building membership and spreading the word about energy efficiency. There is Power In Numbers! Help build our numbers by promoting membership in MEECA – a business voice for energy efficiency. The leaders of the nation’s Home Performance industry will descend on Detroit’s Cobo Hall next week for the 2014 ACI National Home Performance Conference & Trade Show with events starting on Monday, April 28 and concluding on Thursday, May 1. Huge thanks goes to Consumers Energy who is the conference title sponsor. Brad Bartholomew, Amanda Godward, Rob Busby, Jay Karwoski, Todd O’Grady, Kaethe Schuster and Brindley Byrd are presenting at ACI this year -- all of who work for MEECA member companies. 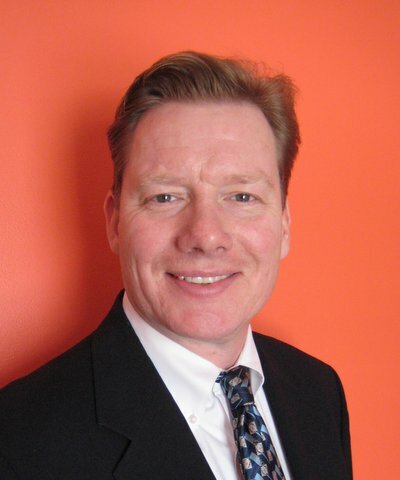 MEECA will be presenting a seminar titled: Creating a Better Michigan: A View from Energy Efficiency Contractors on Wednesday, April 30 from 1:30-3:00. Four members of MEECA’s founding Steering Committee will present information on the formation, structure and goals of this association. Special thanks to Brad Bartholomew, Amanda Godward, Todd O’Grady and George Clark for agreeing to be on the panel. MEECA will be hosting a hospitality suite in the Marriott Renaissance Center on Tuesday, April 29 from 8pm-11pm. Please contact Brindley Byrd at (517) 203-9180 for information as to location.